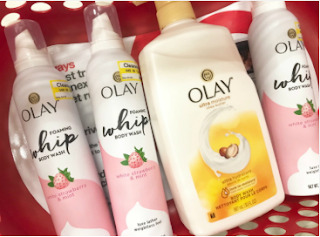 The Target Saver: Target: Olay Body Wash- As low as $1.12 (Reg. 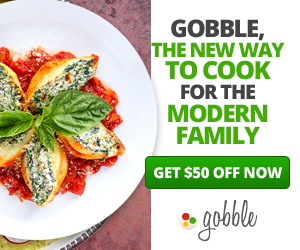 $6.99)! 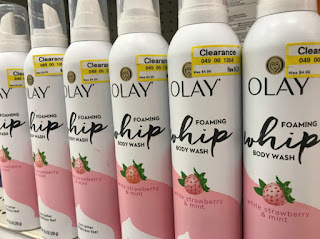 Target: Olay Body Wash- As low as $1.12 (Reg. $6.99)! Right now there is a new promotion on select bar soap and body wash at Target, buy four and receive a $5.00 Target gift card. 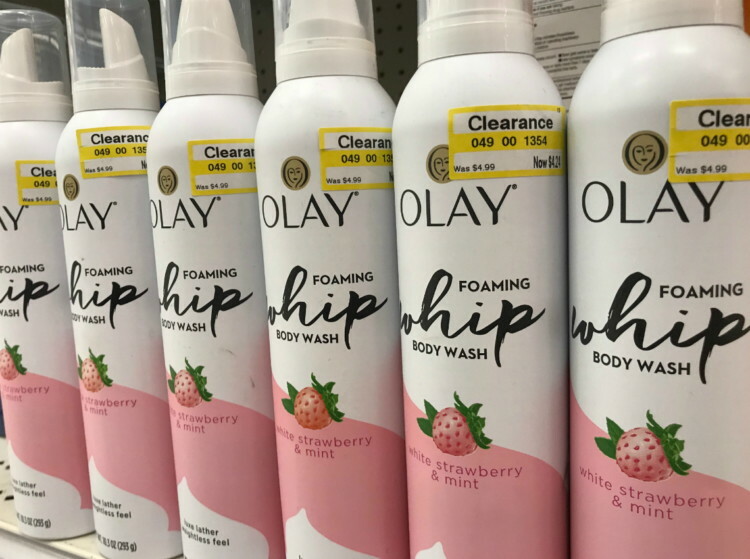 Take a look for Olay body wash at reduced and clearance prices at your local Target store. 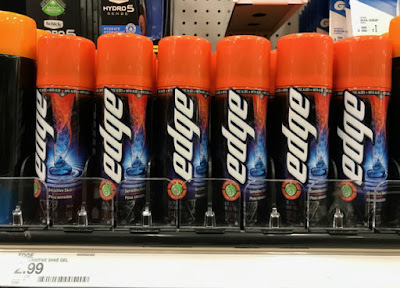 There were no individual promotion tags at my store, just one promotion sign. 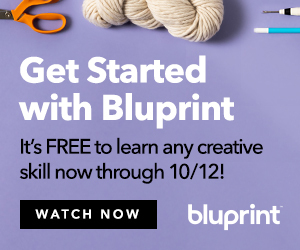 Mix and match with qualifying items to maximize your savings.